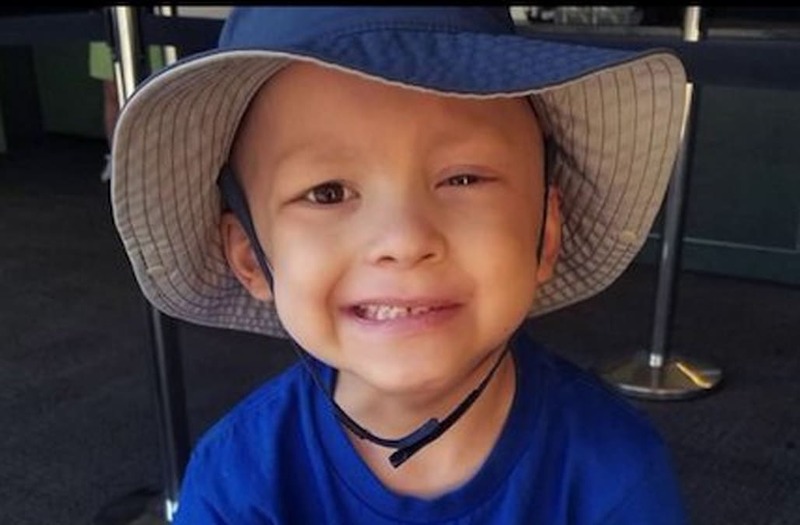 A five-year-old Iowa boy who suffered from a rare form of cancer penned his own obituary before succumbing to the deadly disease. Garrett says that the things he loves the most are "playing with my sister, my blue bunny, thrash metal, Legos, my daycare friends, Batman and when they put me to sleep before they access my port." Emilie Matthias told WHO that one of her son's final requests was that he did not have a traditional funeral because "those are sad." Instead, Garrett asked for a party with five bounce houses, one for each year he lived, a visit from Batman and snow cones. "You know, why does it have to be sad?" his mother tearfully told the station. Garrett also asked for a symbolic Asgardian cremation ceremony, similar to how a title character in the Marvel movie Thor was honored upon her death, and for his ashes to then be turned into a tree — a request his parents say they are trying to figure out how to fulfill.